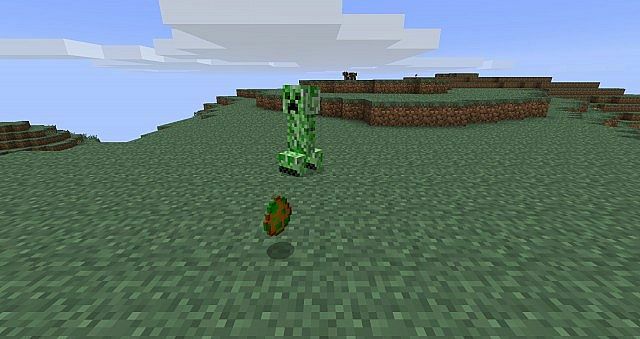 Thanks to Gobbob_antyvirus for taking time to teach these little creatures some of his moves! 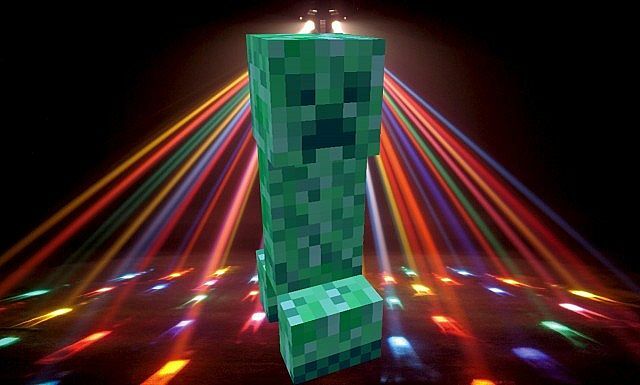 A new mob called a DiscoCreeper. It changes color fast like partylights! It also adds a new AI. I use this to make the DiscoCreeper explode and destroy blocks in a radius of....... 5! So favorite/subscribe to keep up to date!! Also thanks to SwipeShot for his awesome videos and the front image! Credit Thanks to SwipeShot for this fantastic idea! 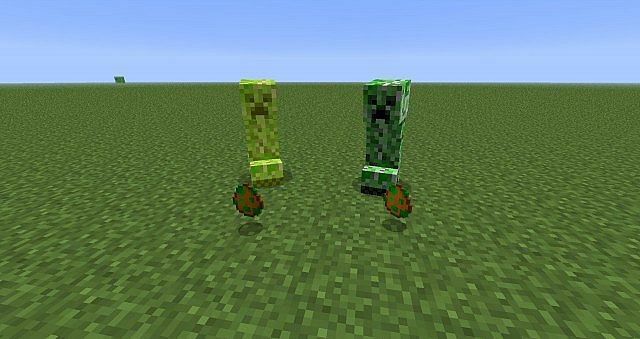 Can you update the mod to 1.11? Is there a 1.7.2 update coming out soon. My friends and I would love to use this in a pack. Gotta be one of the coolest ideas ever. forge does NOT work for this mod, i tried it out myself and got black screen. EDIT: oh ya...black screen is a sign of dead mods, a.k.a outdated mods. Could you please update it? thanks. 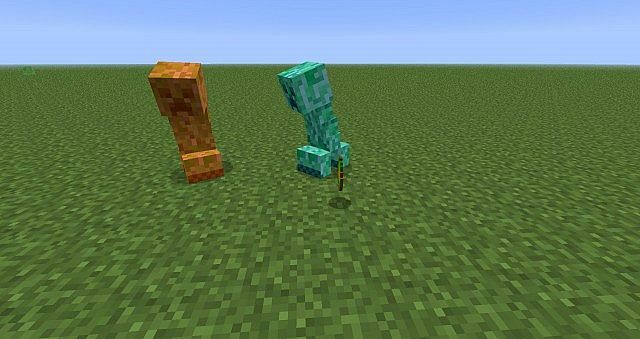 Does this mod work with Forge? It looks pretty cool, so Diamond, sub and Fake! Sorry, FAVE! Going to get it as soon as I get your answer! Ive never tested it with forge but I think it should work. Just remember to add the sound files! Yes I will. I'll tell you if it works by... Saturday? Hello, I have tried to install this both ways listed, but both times I get a black screen. Could you help me please? AHHHH!!! It completes my Disco room! Reminds me of a mod made by Kodachi Zero. LOL, this is a joke, right? 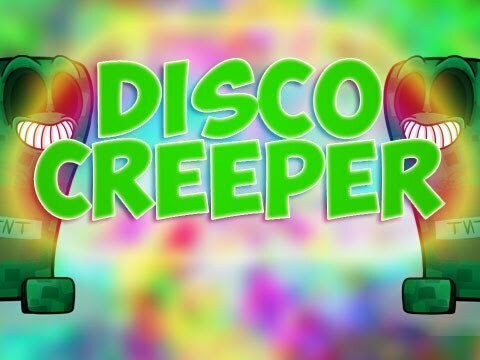 As soon as i saw disco creeper i thought OH YEAH! awesome mod! This seems REALLY fun. 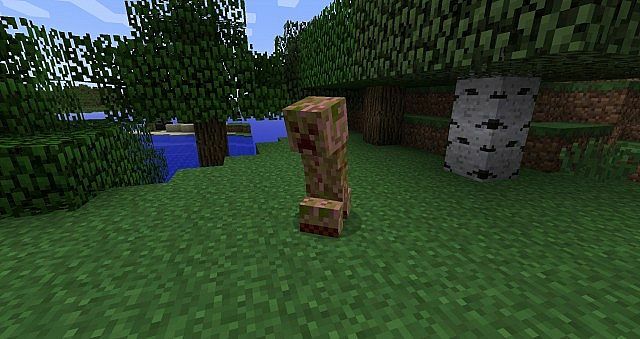 C: I love new mob mods. okand i found some bugs! 3. Its because the sound is 20 sec long and within 20 sec it plays the getliving sound again. 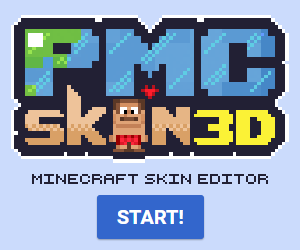 Your Gonna Be Updating this Mod Alot? LOL! CAN THEY DO FLIPS AND BREAK DANCING? Actually, I'm doing homework right now. Thanks, computer distractions!